Cutting Edge Dance Center has a New location, 3605 West Powell Rd. in Powell Ohio. We offer classes for Recreational and Competitive dancers in: Ballet, Hip Hop, Jazz, Lyrical and Tap. We also offer Tap for Adults. We offer combo classes for our younger students so they have a chance to experience different forms of dance all rolled into one class. Our Recreational program classes meet once a week and participate in our annual Dance Recital at the end of the dance year. 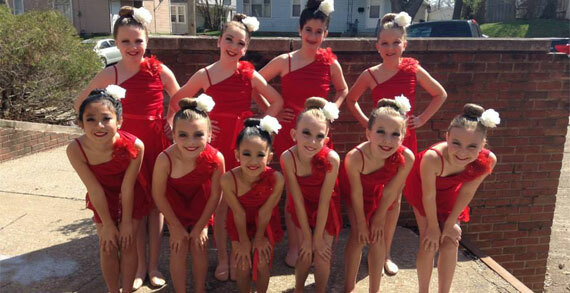 Cutting Edge offers four levels for our Competitive dance program:Mini, Petite, Jr. and Sr. Teams meet twice a week and compete in three Regional competitions in the Columbus area. We also attend one local National competition in the Summer. They also dance in the annual Recital.